Happy birthday, Seventh Son Of A Seventh Son! Seventh Son Of A Seventh Son is 25 years old today! Iron Maiden’s seventh studio album was released on April 11, 1988, and bore the rather appropriate title Seventh Son Of A Seventh Son. The album rounded out Maiden’s unbelievably awesome 1980s period, a decade that saw them release 7 classic studio albums and 1 monumental double live album in the space of just eight years. Yes, it really did happen more quickly back in those days. 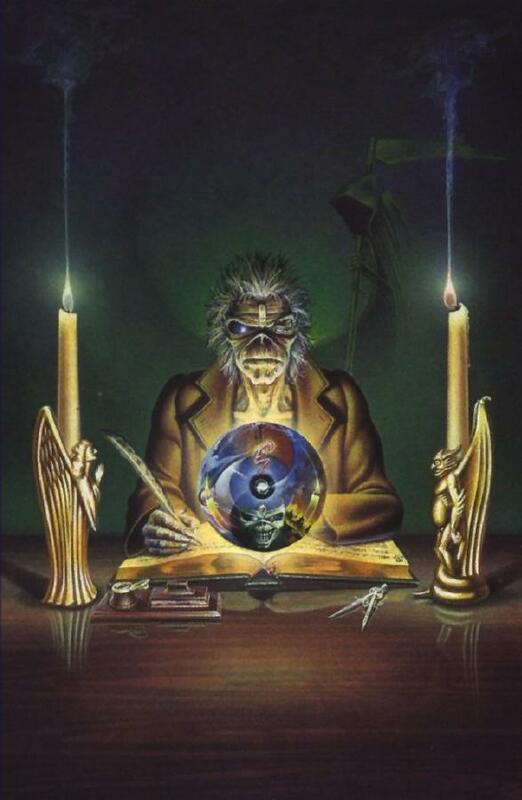 The longest gap between Maiden’s studio records was the one between Powerslave (1984) and Somewhere In Time (1986) – two years, with Live After Death (1985) filling the gap. If you were in withdrawal after geeking out over Somewhere In Time, the Seventh Son album followed just eighteen months later. It all seems rather insane these days, with three or four years between albums, doesn’t it? Click here for our gushing retro review of Seventh Son Of A Seventh Son! The record was produced by Maiden’s regular “headmaster”, the inimitable Martin Birch. He had his able hands on the console for all of Maiden’s 1980s work except the debut, and would be with them until 1992. 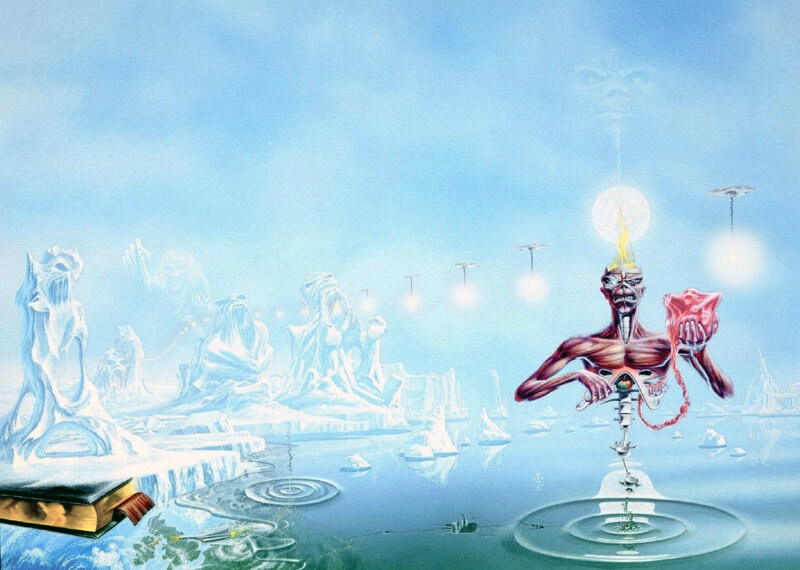 Not only did the album harbor the successful singles Can I Play With Madness and The Evil That Men Do, but it is also home to some of the most beloved Maiden epics in the form of Infinite Dreams and the title track. At the end of the month, Maiden Revelations will finally get to 1988 in our feature series about Maiden’s 1980s. The previous installment can be read here, and part two will obviously focus on the making and legacy of Seventh Son Of A Seventh Son. And in not too long, we’ll all join Maiden on the road to celebrate this anniversary right? Bring on the Maiden England World Tour!